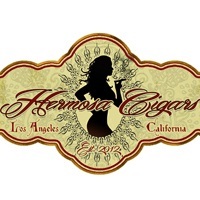 We chat with Scott of Hermosa Cigars about his newly formed company. Logan blames everything on Obamacare. It is a great episode.